Great 300-206 exam questions dump as usual to the point. I have passed 300-206 exam today, thanks for your great support. Passed CCNP Security 300-206 exam with your cracked version last week. I also check that before I taking my exam. All goes well. Thanks for your team help. i have passed CCNP Security 300-206 today, All the questions are from their dump, thanks for this dump. Q1: Can I use 300-206 exam Q&As in my phone? Yes, PassQuestion provides CCNP Security 300-206 pdf Q&As which you can download to study on your computer or mobile device, we also provide 300-206 pdf free demo which from the full version to check its quality before purchasing. Q2: What are the formats of your Cisco 300-206 exam questions? 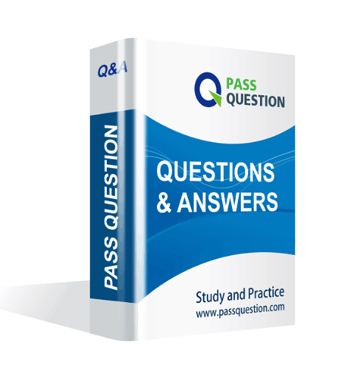 PassQuestion provides Cisco 300-206 exam questions with pdf format and software format, pdf file will be sent in attachment and software file in a download link, you need to download the link in a week, it will be automatically invalid after a week. Q3: How can I download my 300-206 test questions after purchasing? We will send CCNP Security 300-206 test questions to your email once we receive your order, pls make sure your email address valid or leave an alternate email. Q4: How long can I get my CCNP Security 300-206 questions and answers after purchasing? We will send CCNP Security 300-206 questions and answers to your email in 10 minutes in our working time and no less than 12 hours in our off time. Q5: Can I pass my test with your CCNP Security 300-206 practice questions only? Sure! All of PassQuestion CCNP Security 300-206 practice questions come from real test. If you can practice well and get a good score in our practice Q&As, we ensure you can pass your Implementing Cisco Edge Network Security Solutions exam easily. 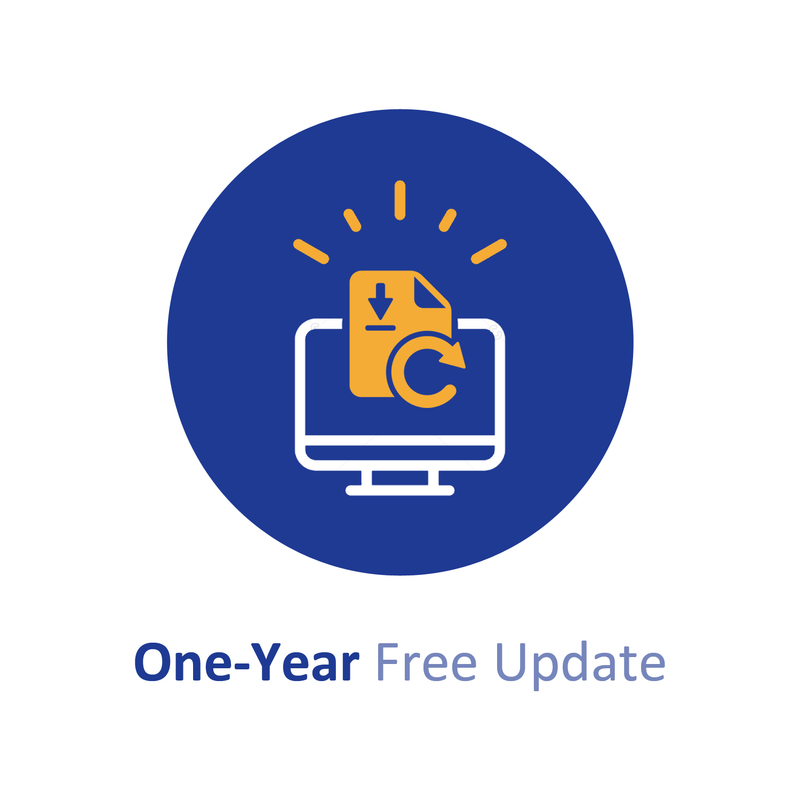 Q6: How can I know my 300-206 updated? Q7: What is your refund process if I fail Cisco 300-206 test? If you fail your 300-206 test in 60 days by studying our study material, just scan your score report and send to us in attchment,when we check, we will give you full refund. Which statement about the configuration of Cisco ASA NetFlow v9 (NSEL) is true? A. Use a sysopt command to enable NSEL on a specific interface. B. To view bandwidth usage for NetFlow records, you must have QoS feature enabled C. NSEL tracks the flow continuously and provides updates every 10 seconds. D. You must define a flow-export event type under a policy. E. NSEL can be used without a collector configured. Which action is needed to set up SSH on the Cisco ASA firewall? A. Create an ACL to aloew the SSH traffic to the Cisco ASA. B. Configure DHCP for the client that will connect via SSH. C. Generate a crypto key D. Specify the SSH version level as either 1 or 2. E. Enable the HTTP server to allow authentication.